There's some good news for fans of Maisie Williams, who plays Arya Stark on Game of Thrones. 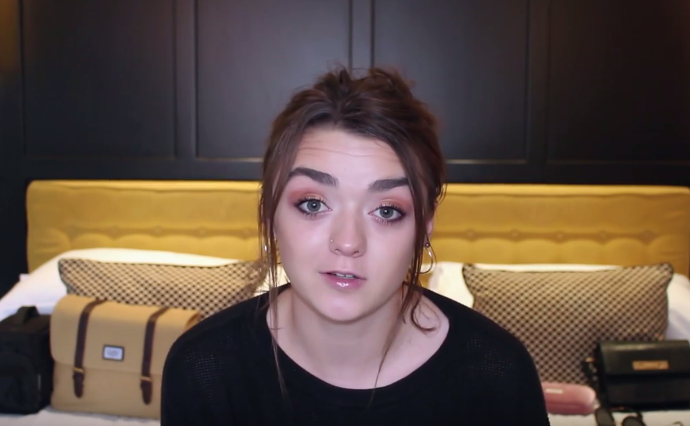 Maisie has just launched her YouTube channel with a Q & A video which features a cameo by her Game of Thrones co-star Sophie Turner. 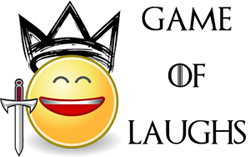 Those who have been following Maisie online know how entertaining she is and her first video won't disappoint you. Take a look at her first YouTube video below.